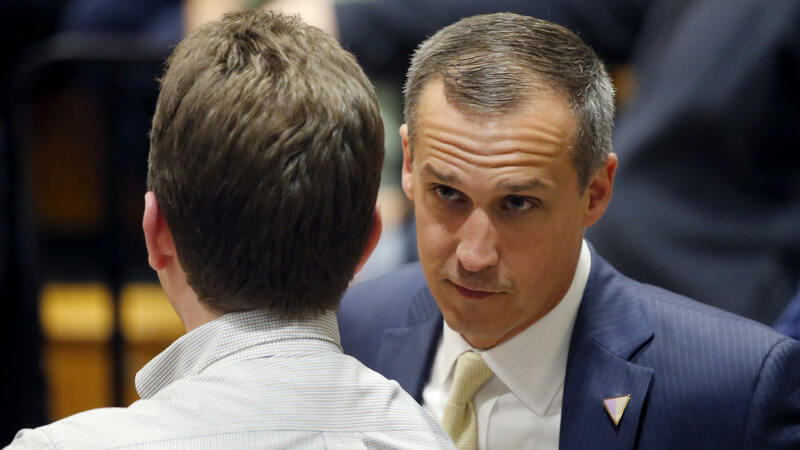 NEW YORK -- CNN has hired former Donald Trump campaign manager Corey Lewandowski as a commentator on the campaign, only days after he was fired by the presumptive Republican presidential nominee. A network spokeswoman, Barbara Levin, confirmed the hiring but offered no other details on Thursday. The move was first reported by Politico. CNN has used a handful of Trump surrogates as commentators in its political coverage, most prominently Jeffrey Lord during prime-time primary nights.